If autistic persons could truly speak up their mind, that’s probably what they would say. 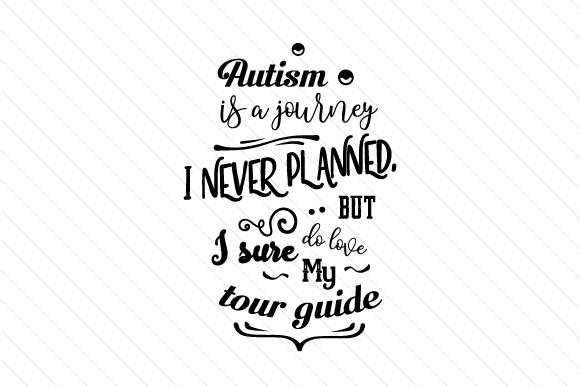 For anyone you know, mom or dad, friend or social worker who plays the tour guide role, getting to hear this can be truly inspirational. Use this moving quote on special needs / autism to adorn beautiful crafts that will bring a smile on their faces. This special word art print combines all the right fonts on black typography to make the quote stand out even more. Perfect printing material for all kinds of custom gifts.